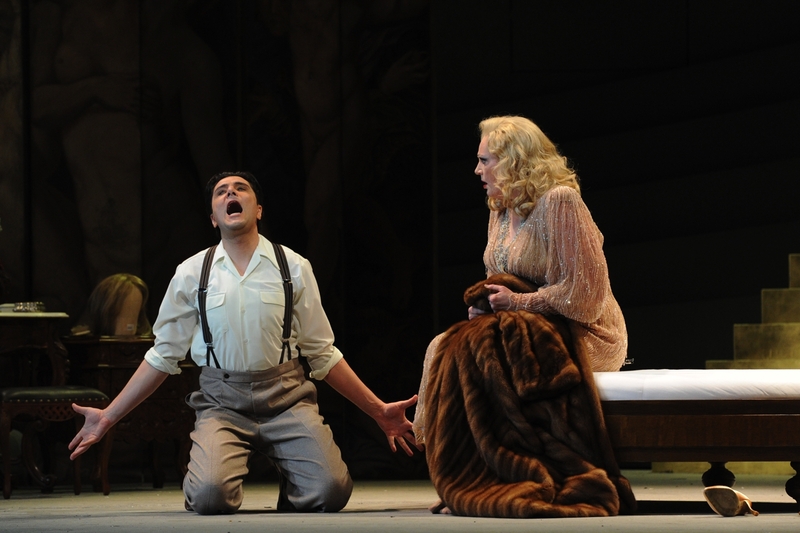 Puccini for the Easter Festival in Baden Baden. | Official Site of Italian Tenor Massimo Giordano. Puccini for the Easter Festival in Baden Baden. Massimo Giordano and Eva-Maria Westbroek during the rehearsals of Manon Lescaut in Baden Baden for the Easter Festival.